Be better prepared to make full use of your study abroad experience with these three tips. With Arianna Huffington’s initiative of “Thrive on Campus“, there is one more support available to international students to settle down with ease in a new country. Many students are living their dream of studying abroad at this moment. Studying abroad is definitely one of the lifetime opportunities for most students. 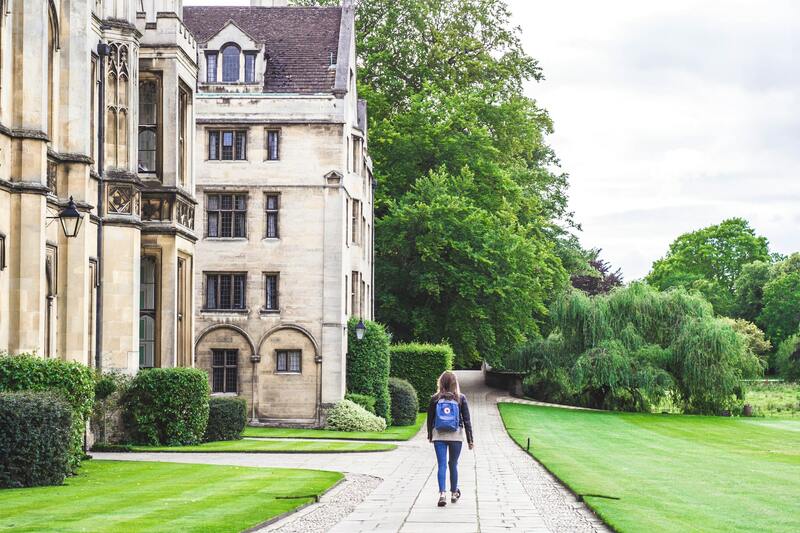 In my 10 years of career of being a guidance counselor to study abroad, I have witnessed it can be an exciting fun entry into college for some students while others get really overwhelmed when they go to a new country and start settling in as an international student. The National College Health Assessment showed how high was the percentage of students who felt overwhelmed in the university campus life. Although universities across the world put in their effort to ensure that the students have a smooth transition from their country to the university life (though orientation festivals in the universities, which can last from one day to a few weeks in some universities), but I believe the students should prepare themselves on three domains to be better prepare for this exciting period of studying abroad in their life. 1. Be competent in speaking, reading, listening and writing the local language. Majority of international students end up choosing english speaking countries for their study abroad experiences, but in the last few years, non-English-speaking countries like France and Germany have come up as an international student destination. Most universities need the students to showcase their language proficiency in the application process itself, but some universities do give a free hand to learn the local language after arriving in that country. If later is the case, then the student should be mentally prepared to face some challenges in communication in the beginning and take it as a challenge to learn the new language as soon as possible. But in my view, it makes it much easier for international students to settle down in a new country if they are already competent in reading, listening, writing and speaking the local language. In my 10 years of career as a study abroad guidance counsellor and coach, I have witnessed that the students who have learnt the art of time management earlier in their study abroad journey have far more achievements during their study abroad time than others. Being a good time manager could just mean having a morning and evening regime and leaving the rest of the day to any opportunity that comes on way in the university campus. It is better to have some command over your time, so that you can plan what you wish to achieve during the day, term, or semester. Following a journaling routine can help a long way in learning time management. Moreover, it prepares you for future in the best manner. Moreover, tiny steps towards time management help you in inculcating good habits which can give you focused towards your purpose of studying abroad. 3. Be confident in your own skin. If you choose to study abroad in an international university, you will find students from all across the world. Acceptance of diversity is one of the most significant lessons that you learn during your study abroad period. It is crucial for international students to know that each student is different and thus, they must be confident in who they are. Race, colour, or nationality differences are well-respected in the higher education culture across the world, so the students should see this as an opportunity to gain more confidence in themselves. This confidence goes a long way in your university life and beyond that to get you the success that you desire.